Walk with me a while, beneath the creamy blossom trees, and I’ll tell you a tale or two about Spring and her vibrant magic. She stretches her arms wide, and pushes the cold and the darkness out to the edges of the world. In the space she creates, light and warmth pour in, and life pulses through in waves of green leaves and frothy flowers. Each flower, each leaf, of the millions born each day, is a child of the light flowing like a cresting wave across the dark earth. Seeming to defy the laws of physics, spring summons their growth from the utter stillness of winter. The momentum is unstoppable and the energy of growth seems endless, as blossom after blossom bursts overhead. Imagine the power which must rest within each brown branch, hidden and resting through the dark months of winter. It seems impossible that all this creamy foaming beauty can unfold from within the dark hard limbs of trees. This breaking edge of spring is a liminal space, a threshold between seasons, where the light and the dark create new patterns and shapes. Insects are attracted to the new growth, and in turn they attract birds who sing with wild abandon late into the night. Dreams, hopes and wishes rest on these fleeting petals, so let them work their magic. Let your mind fill with all of the stories you would like to unfold into your life, as you walk beneath the drifting blossoms. 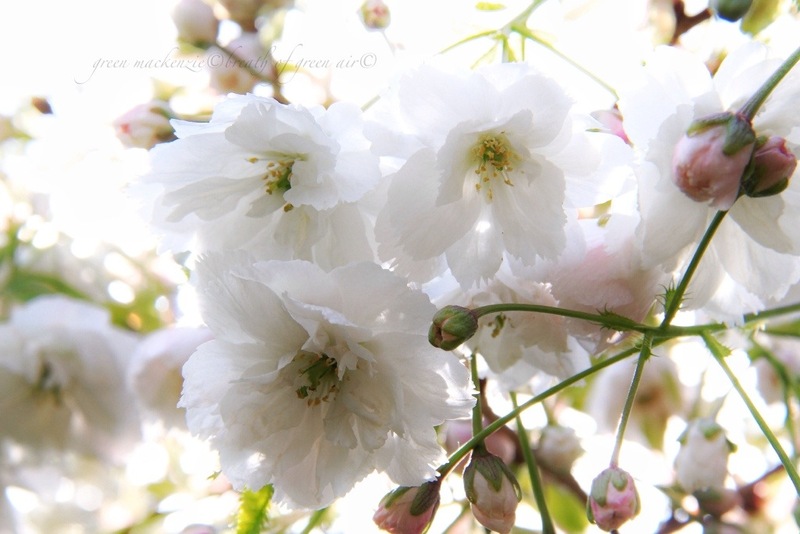 In the spring, beneath the cherry trees, everything is possible, and dreams can be birthed. Form, birth and release your dreams into the soft warm breeze of spring. Who knows which ones will fruit, but all of them are beautiful as they swirl in the air in dancing petal clouds. Let springs enchantment flow through your bones releasing ancient long held dreams into the world. There can never be enough blossom in the world, or so my Granny used to say. This blossom is on a tree planted in memory of my beautiful and wise grandmother, because you see she loved blossom and a good story. Find more Spring tales at this weeks WP photo challenge. This entry was posted in philosophy, photos, weekly photo challenge and tagged change, cherry blossom, dreams, magic, nature, philosophy, photography, postaday, spring. Bookmark the permalink. So beautiful! I’d like that for wall paper . . . If only I knew how to make that happen! Delighted you like the blossoms. Seonaid, one could almost meditate to your words and photos this week! Too lovely for my words Seonad . 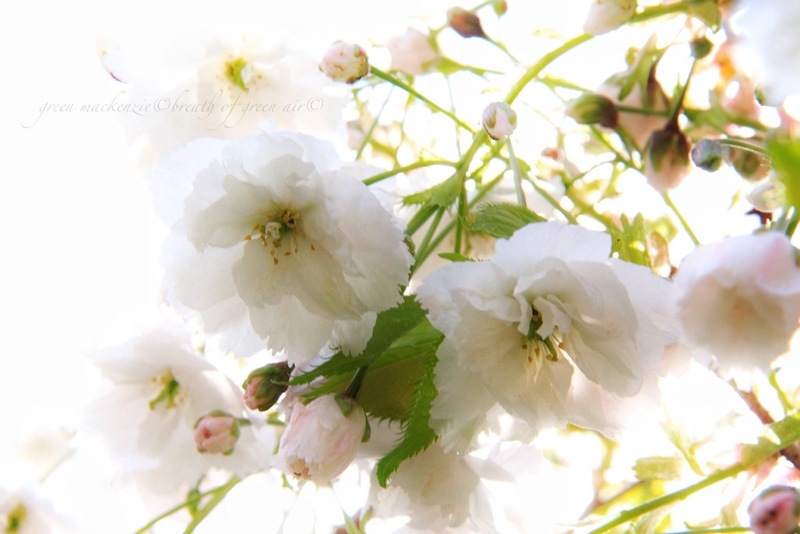 What beautiful shots – you’ve captured the promise of spring. Spring…a sign of life, reborn. What a beautiful idea to plant a tree in honor of your grandmother. 🙂 Lovely post. It’s an old Celtic tradition to plant a tree when someone dies, so that their soul can whisper among the leaves…. Your grandmother sounds like a lovely woman. You’ve honored her with this writing. Yes, blossoms are a mystery, each special and unique, although all that selfhood seems lost in the explosion of color and fragrance created by millions of blooms. Your grandmother is well honored. These are so beautiful. Sigh of pleasure. The pictures are beautiful. Can you please tell me where they were made? Also, I am following your blog. Please check out mine; you might find it to be of interest to you. These flowers are so beautiful. I agree with your granny – how could one ever have enough of these. That is wonderful Seonaid. The photos are quite magical. I feel joy as I look at them and your anthem to spring is utterly inspiring. Suzanne what a delightful comment. I was utterly captivated by the spring froth as I shot the photos in lovely soft light. 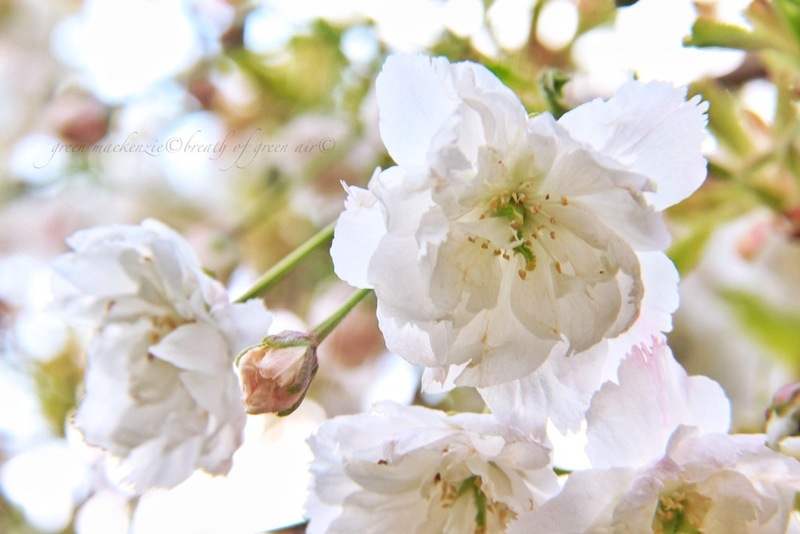 Glad you enjoyed the combination of words and images….spring in all her glory! Your words are so beautiful. I can visualize the pictures simply through your words. Lovely. I live in Washington State in the U.S. Some of our areas look just like Scotland … except we drive on the right side of the road! 😉 And yes, part of my family is from Wales, thus the Welsh name. And you carry your granny’s beauty and wisdom on through time as the blossom continues. Nothing beats Spring – or you, Seonaid. The combination here is beauty incarnate. 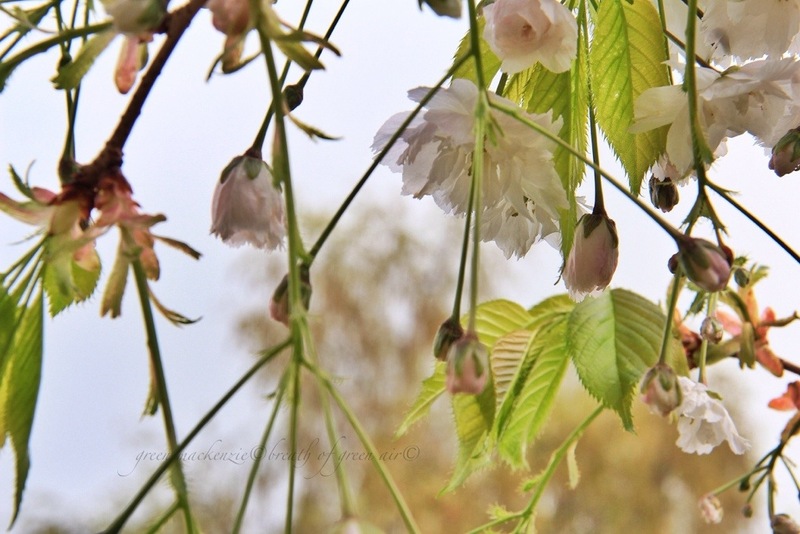 Oh you are so kind Anna Christine, I’m delighted you enjoyed the spring and granny inspired post. Not long till you land on these magical shores…..
Seonaid, this is incredibly beautiful and enchanting. I believe your grandmother was a wise woman. If we can walk through the seasons the inner and the outer with this magic in mind, if we can carry our dreams as seeds longing to be set free, then… everything is possible. Thank you for this remarkable piece of writing. I am mesmerised by it. Seonaid, I wrote a long comment on this and apparently it decided to disappear into thin air lol! Yes, it’s just beneath our skin! If dreams ever become a burden to us, we must set them free too. If they are for us, they will come back..
More refreshing than ice cream. Love all the light and air and soft colour. I am so glad you did. Brava. What a visual delight! I am a therapist too in the US. Almost got to visit Scotland, hope it will happen soon as it is such a magically beautiful place. Thank you for Your Light I am floating in now. Love the photos and feel breathing of Spring.